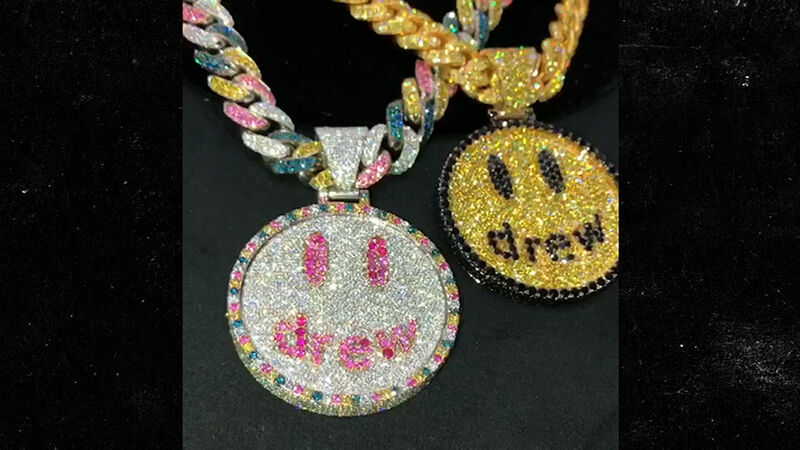 Justin Bieber wanted the members of his Drew crew to have a nice day ... so he hooked them up with some serious smiley face bling. 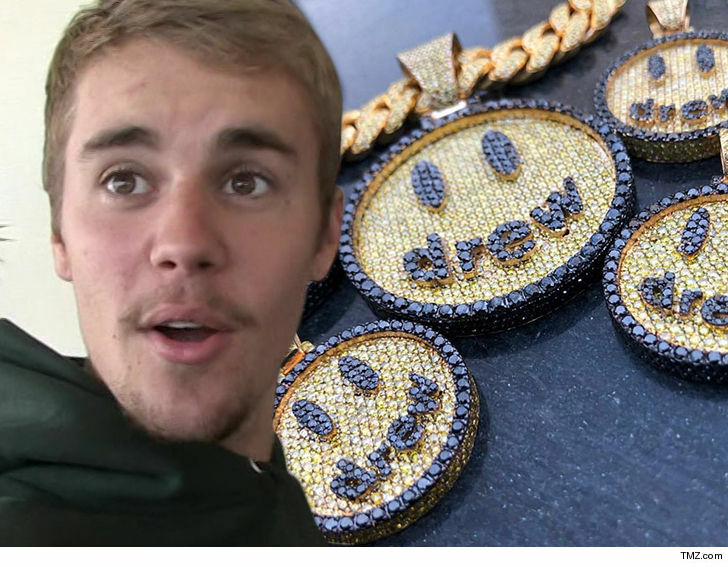 The Biebs' company, The House of Drew, is launching a line of clothing and merch early in 2019, and to celebrate the occasion ... he ordered up 6 custom necklaces with pendants of the happy Drew logo. We're told the 2 larger smiley faces are for JB himself (maybe one for Hailey? ), and the other 4 were gifted to his team. Our sources say Justin ordered the ice from celeb jeweler Eliantte just in time for the holidays. All in all, we're told the Drew jewelry's worth about $250k. 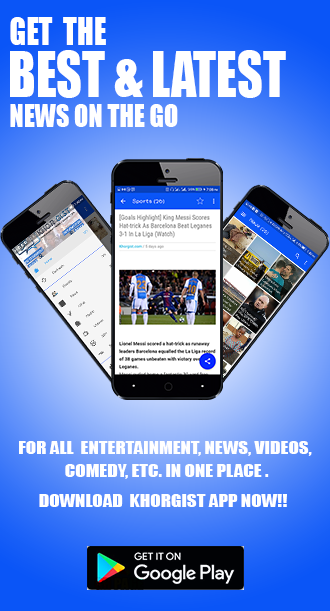 We broke the story in February ... Justin filed trademark paperwork to expand his brand, which features his middle name. He already released a line of comfy hotel slippers for Christmas and they were a hit ... selling out almost instantly. Mrs. Bieber got a pair though.